Simon Levi Cellars is a boutique winery nestled in the heart of Sonoma Valley. Our wine selections include; limited Edition Wines, three distinct Sparkling Wines and our own Carneros Chardonnay and Pinot Noir. Our beautifully landscaped grounds provides the perfect respite from a day of wine tasting. We are conveniently located in Kenwood, on Hwy 12 between the towns of Santa Rosa and Sonoma in the heart of Sonoma County CA. At Simon Levi Cellars our commitment is to offer a unique range of limited production, and often, exclusive wines of excellent quality. Believing quality of life can be synonymous with the quality of our wines, our concentration is to source site-specific grapes to produce wines that represent the characteristics of their appellation. 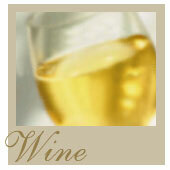 We also specialize in discovering distinctive, one-of-a-kind wines that you’ll not fine elsewhere. Sometimes that involves traveling the back passes of Northern California’s Wine Country or digging into our own wine cellars to find those gems. With over 130 years of experience and with the help of our collected resources, often including selections from our extended family of winemakers and friends, we are able to bring these treasures to you. 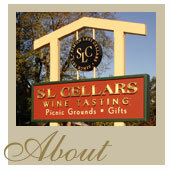 S L Cellars wines are now offered online through Amazon. 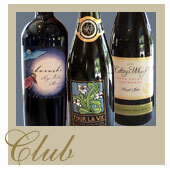 If you are interested in joining one of our wine clubs please contact us at info@slcellars.com. 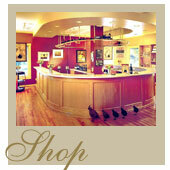 We welcome you to visit the tasting room, located in the Old Kenwood Schoolhouse in Kenwood, CA.